Get your commercial heavy duty vehicle to CVIP standards. 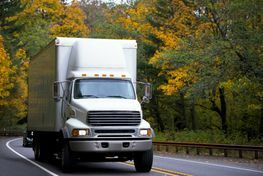 We will make sure your truck is ready to get on the road. services, specially designed for your vehicle. 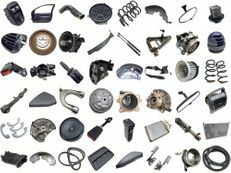 Find the right quality parts for your heavy-duty vehicle. 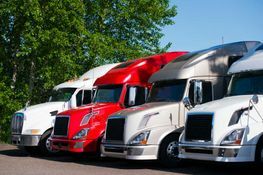 Have you had problems with your heavy commercial truck or trailer? 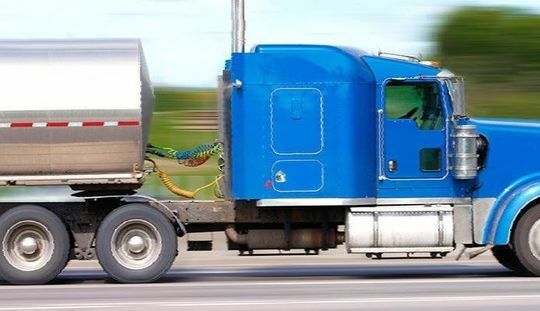 Whether it’s a simple oil change and refueling or engine rebuild, we can deal with anything when it comes to truck maintenance services in Hinton. 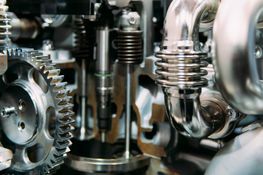 With over 10 years of experience, Hinton Truck Centre provides repair services on heavy duty vehicles, right from computer electrical diagnostics to checking air and brake systems. We also sell quality parts for your heavy duty trucks. If you drive around Alberta, the tough jobs in transporting for industries like oil and gas, forestry and mining can be rough on your vehicle’s performance. Bring your fleet to get it checked and serviced by our trained and experienced mechanics in Hinton. Call us for any further queries you may have. You never know when your vehicle will break down. If you’re ever stuck on the road in West Central Alberta, give us a call. We will send over our trained mechanics to help you out of the situation.